When it comes to adding your own personal touch to your home, sometimes it’s as simple as updating your entryway. 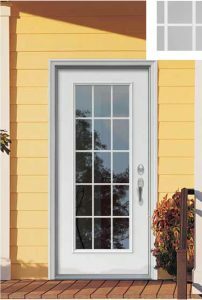 From the entryway configuration to the glass inserts, JELD-WEN has every style that will help turn your front door vision into a reality. Add some old world luxury to your entry way with a design that is also fresh and in-style. The Jacinto entry inset features real wrought iron caming over high-privacy Artic Glass – ideal for homes where a touch of prestige is required to match an existing architectural profile. 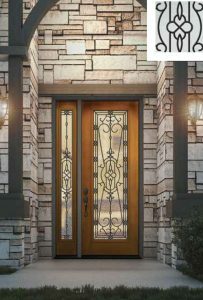 Sculpted with luxurious wrought iron and high-privacy Artic Glass, this design has the potential to transform an average entranceway into an outstanding showpiece. Add your artistic and old-world touch to your with this stately decorative glass insert. Let your eclectic side shine with this carefully sculpted Mohave decorative insert. 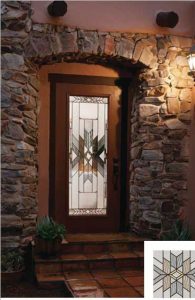 Combining a diverse array of textured and beveled glass in a uniquely avant-garde design, this style has the potential to transform your door into a memorable and magnificent entranceway. Your entry door can have a huge impact on your home’s curb appeal, especially if your select a decorative glass style like Waterside. 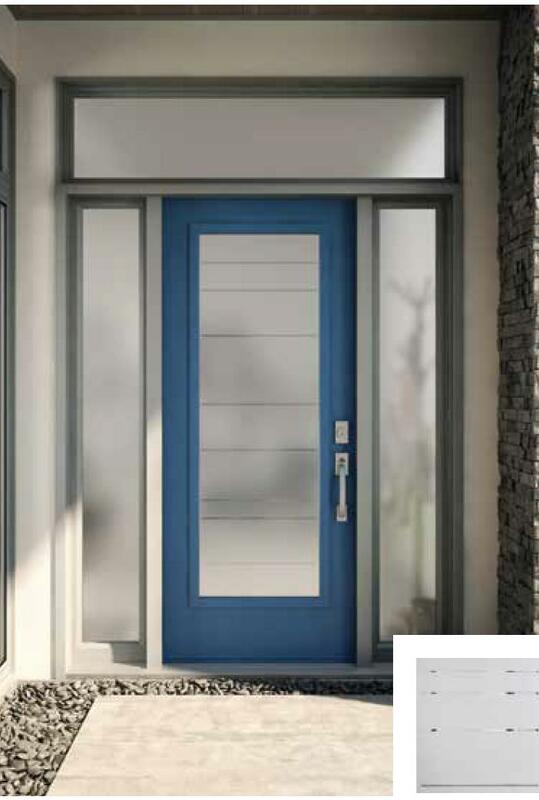 This door insert is carefully composed using Black Chrome caming for a sense of asymmetrical brilliance. Guests will pause on your front step just to take an extra look. 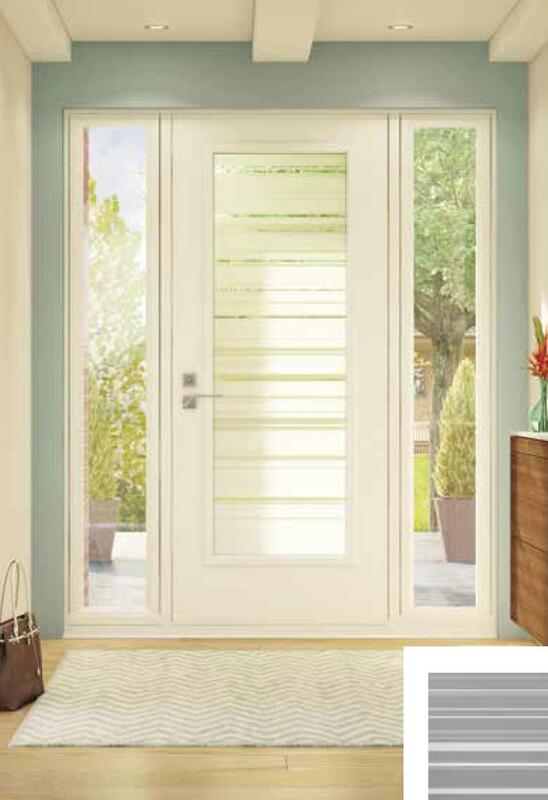 Named for its effortless appeal and popularity, Affinity features smooth rounded bevels and clean welcoming lines. 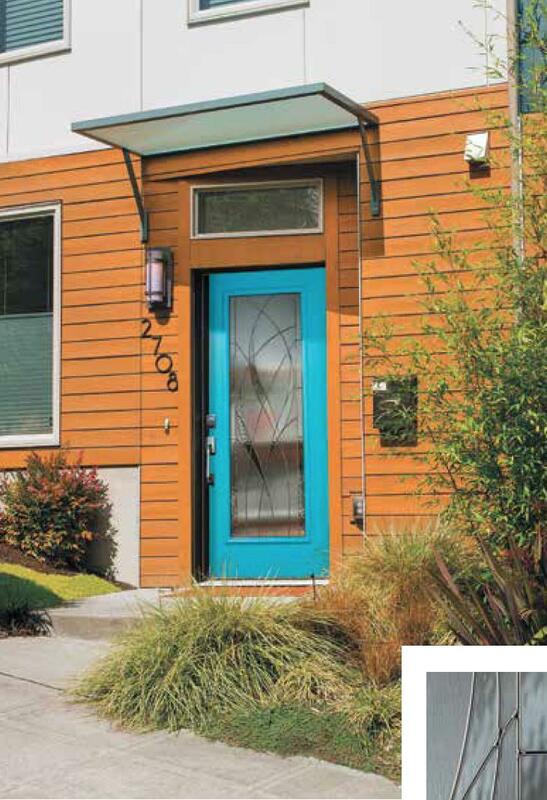 This glass insert is both a classic and contemporary charmer. Sometimes simplicity is the key to sophistication. 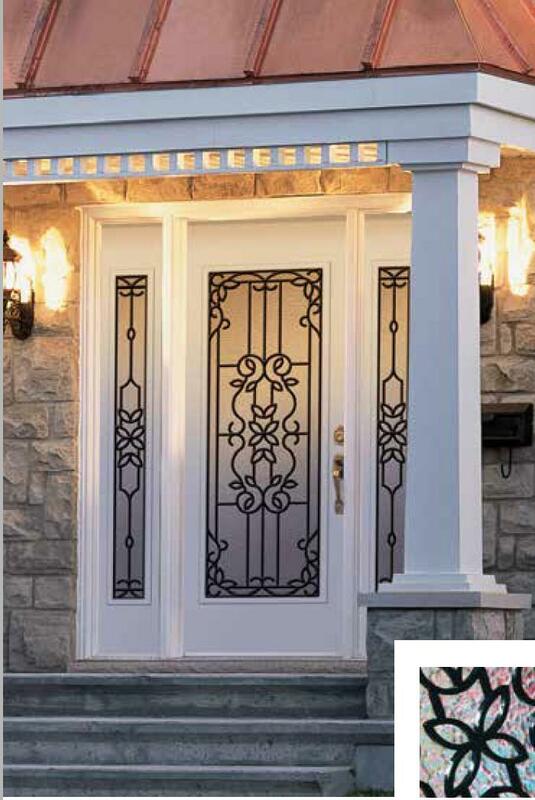 With an ornate bevel pattern framed in clean, rectangular lines, this design is a welcoming toast to any visitor or guest. 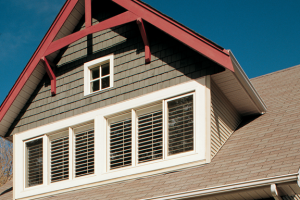 Enhance your home’s profile and show-off your sense of good taste. 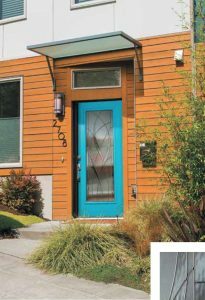 If you are looking for a glass inset that will give your home’s exterior a distinct setpiece, Azur is an excellent option. Get the privacy you want while inviting natural light into your home, increasing your curb appeal and affirming your sense of style. Zenith offers a mix of space, subtlety and modern design. 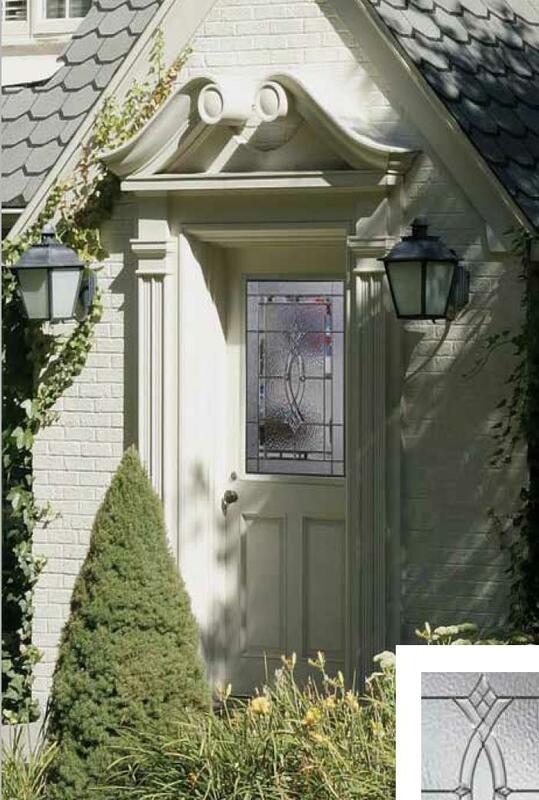 Highly detailed exteriors compliment the simple, clean lines of this decorative glass insert. V-Groove caming brings the glass to life, making a stylish statement that your guests won’t be able to take their eyes off of. 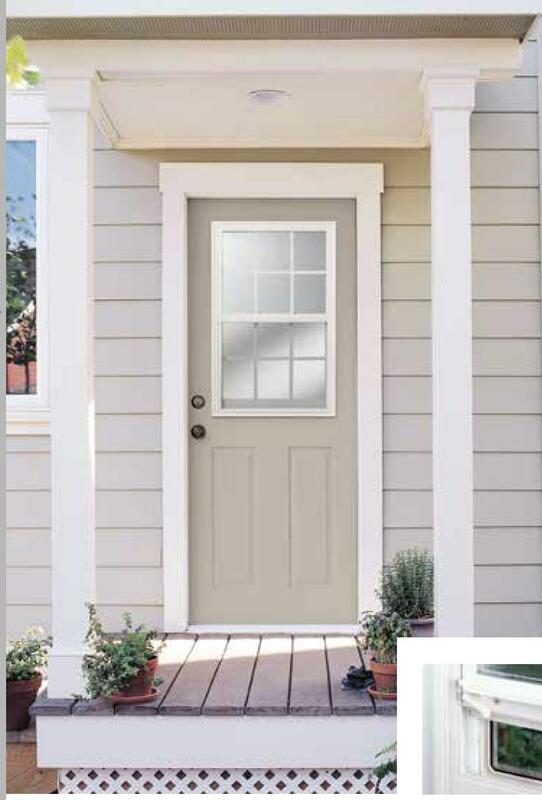 As simple and elegant as it gets, clear glass inserts feature glass – and nothing but. 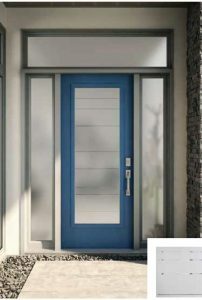 This insert style is becoming increasingly popular in contemporary architecture and is sure to make a pristine addition to just about any home, new or old. 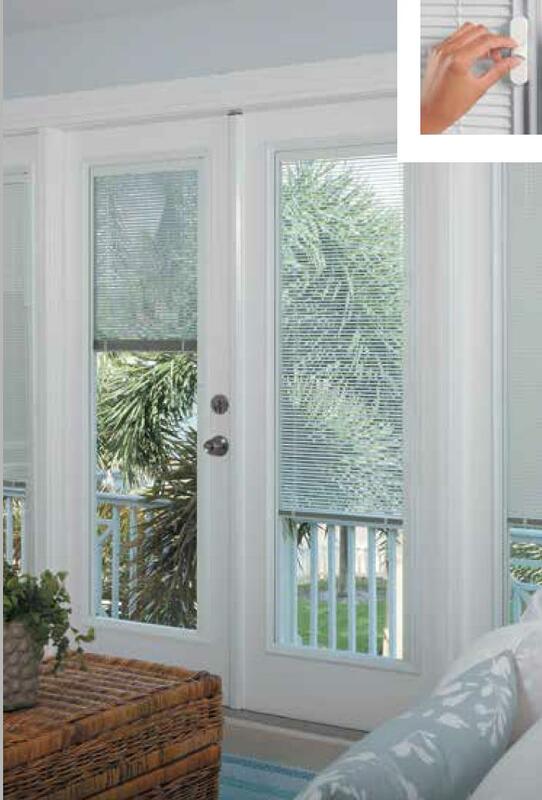 For instant control of light, heat and privacy, choose from our selection of door lites with built-in blinds. 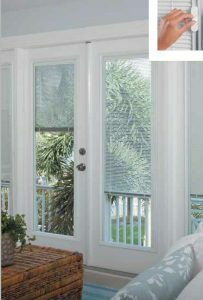 Sealed inside tempered safety glass, the blinds are protected from dust and damage. They’re safe for children and pets because they have no exposed cords. This product is available in either Dualpane or Tripane. Entry door venting units allow for the style profile of a glass insert with the convenience of an operational window. 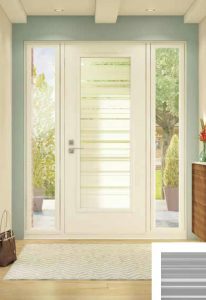 Ideal for entryways where fresh air and ventilation are required for the interior, you can choose from several attractive design options. Whether you have more of an eclectic style or are looking for something that’s more of a classic, every design is crafted to last a lifetime. 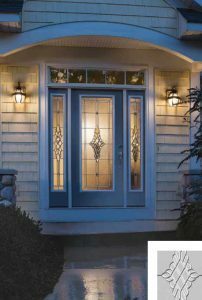 Find out more information on JELD-WEN’s decorative glass door inserts at jeld-wen.com. 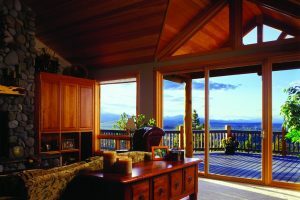 What are the Different Patio Door Styles Available?